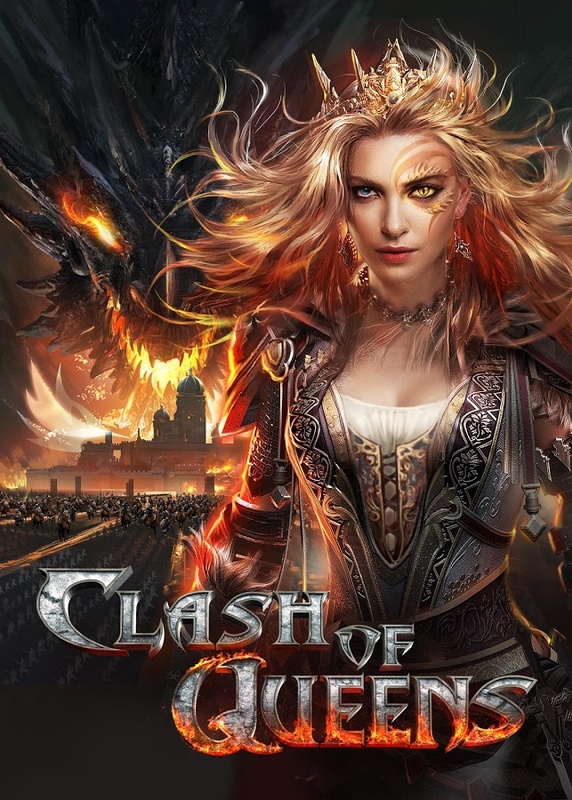 A few days ago, we saw an article on how to download Clash of Kings for PC and today, we are going to see a new game from the same developers. 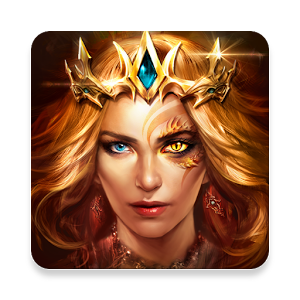 The game is called Clash of Queens and is quite similar to Clash of Kings in many ways. The game is available in Google Play Store and you can get it for free on your smartphone. However, if you want to download Clash of Queens for PC, then you will have to use an Android emulator software like BlueStacks to install it. With Clash of Queens game installed on your computer, you will be able to build a massive military empire and even raise dragons that will help you in conquering new kingdoms. You can choose to either serve your queen or betray her to take the power for yourself, the choice is entirely up to you. By downloading Clash of Queens for PC, you will be able to raise your own dragons and battle against real players from around the world as well as make friends with them so that they can help you whenever you are in need. In this article, we will see the features of the game and then the steps to install it on your computer. The game was launched a few months back and has already been downloaded on more than 5 million devices worldwide. Since, there are millions of active daily users, the developers keep rolling out updates with new features regularly. You can have a look at some of the best features of Clash of Queens for computer before you download it. The game is free to download but requires an Internet connection to play. Moreover, there are several optional in-game items that can be purchased with real money. Build your own military empire and raise your dragons to strike your enemies, defeat them and claim their kingdom for yourself. You can raise a dragon from birth and train him to fight so that he can clash with other kingdoms in battles. Queens and Knights fight together to grow their kingdoms and the alliance members are responsible for sending resources, reinforcement troops and building speed-ups. Since there are millions of players all around the world, you can become friends with them. The game comes with a built-in translation system that helps you chat with anyone without any issues. Build your city and upgrade its buildings by recruiting new citizens. Also, you can build a strong defense with archers, infantryman, cavalry and powerful mages. The game also has PvP and PvE battles and regular events you can take part it. Win gold and other awesome prizes if you win. Make friends, build alliances and take on powerful queens and claim their kingdom. These are only some of the features of the game and you will find many more awesome things once you start playing it. Since, Clash of Queens is regularly updated, new features and events are added on a regular basis. If you are interested in playing the game, then you can go to Google Play Store or iOS app store from your Android or iOS devices and get the game from there for free. Currently, there is no desktop version of the game available that can be downloaded and installed directly on your computer. However, there is a simple way to get the game for PC and that is by using an Android emulator. An emulator is a simple software that creates a virtual environment suitable for Android apps and games to run without any issues. 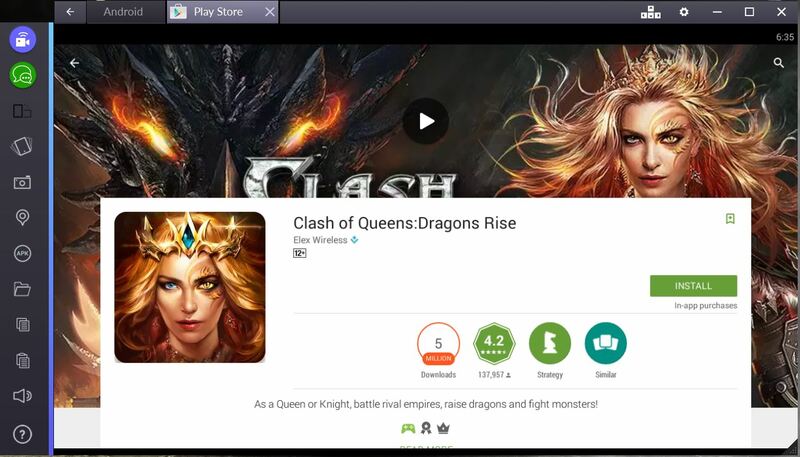 There are many such emulators available on the Internet, but in this article, we will go with BlueStacks app player as it supports almost all the apps and games, including Clash of Queens for computer, available in Google Play Store. When you click on the link above and you will be redirected to the download page from where you can get the offline installer version of the app player. Once the setup file is downloaded and saved on your computer, go ahead and install it and then follow the below steps. If you are using the app player for the first time, then you will have to use your Google ID to login and authenticate your BlueStacks account and then enable App Sync to complete the setup process. You will now see the dashboard with multiple sections and several apps. Click on the Search icon on top of the dashboard. Type “Clash of Queens” in the search box and hit the enter button. Click on the first link in the search results which will be of Clash of Queens. The official game page on Google Play Store will now load in the emulator. Click on the Install button on the app page and a pop-up box will appear on your computer screen. The box will display all the permissions required by the game to run smoothly. By following the above simple steps, you will be able to download and install Clash of Queens for PC within minutes. It might take some time to complete the entire process depending on the speed of your Internet connection, so be patient. To open the game and start playing, you need to go to BlueStacks once again and select the “All Apps” tab on the dashboard where you will find all the Android apps and games installed on your computer. Click on the game icon to launch it on your computer screen and start playing it. Make sure to keep your Internet connection active while you are playing. This is how you can download Clash of Queens for PC using BlueStacks emulator! If you liked the article and you have started playing the game, then share it with your friends so that they can join you in this epic adventure.